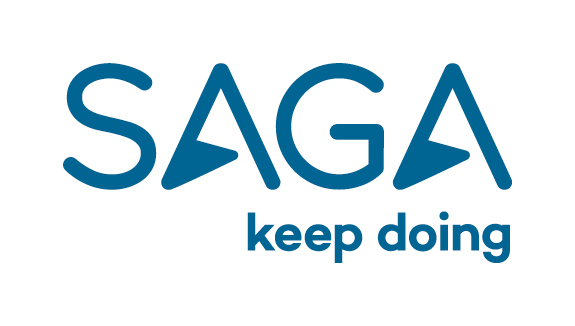 At Saga plc, our people are our business. Within our travel and cruise businesses we believe that if you are going to do it, do it properly. That is why we offer opportunities that match our ethos and careers that are full of possibilities. As Fleet HR Logistics & Training Coordinator, be responsible for arranging all logistics for our Officers and Crew along with checking all certification and training requirements. This role is an integral part of the Fleet HR team ensuring that the best service is provided to all Officers, Crew and Suppliers. Liaising with agencies and third party suppliers to ensure arrangements of flights for all leavers and joiners and checks to ensure appropriate training and certification are in place. Any other duties including project work as and when requested by the Snr. HR Manager. A knowledge of the cruising industry would be ideal, but not essential. An understanding of best practice HR and associated HR policies and procedures. 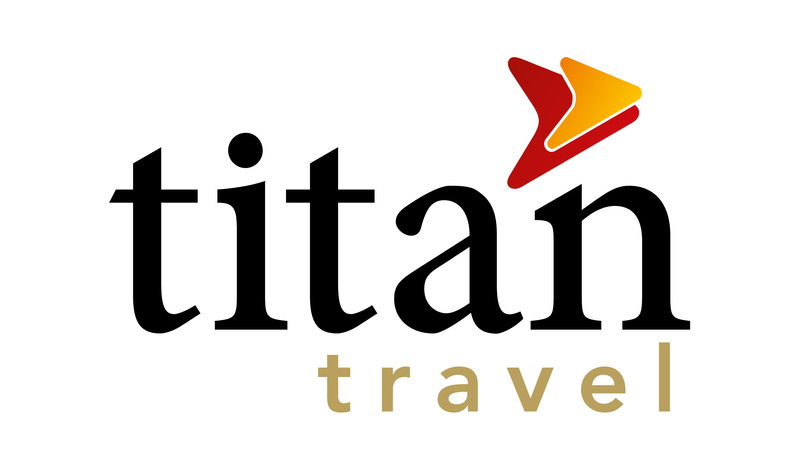 Experience of booking all travel for large groups of people. Experience in rostering and workforce planning is preferred. IT literacy, particularly in Microsoft Office applications. Good standard of secondary level education. Customer focused and driven to deliver. A natural ability to engage with people and build professional relationships. A naturally resilient character who is pragmatic. Highly organised, with an exceptional eye for detail.